Why is the Bridge Historic? I was asked the other day, “Why is the bridge considered historic?” That’s an insightful question, as simply being old isn’t enough – it needs to be significant, rare, and relatively unchanged in it’s design, purpose, and setting, and all those attributes need to be visible. Our bridge is historic because it’s significant. The way the bridge is designed to support vehicles is known as the Pratt design. The two trusses on either side have vertical supports that take load in compression (they get squeezed), and diagonal eyebars that take load in tension (they get pulled). Those eyebars are connected by pins and slope downward towards the center of the bridge. That Pratt design is considered a classic piece of engineering, and this style was very popular from 1890 to 1910. It’s a significant part of America’s infrastructure history, kinda like the Colt Revolver that “won the west”. 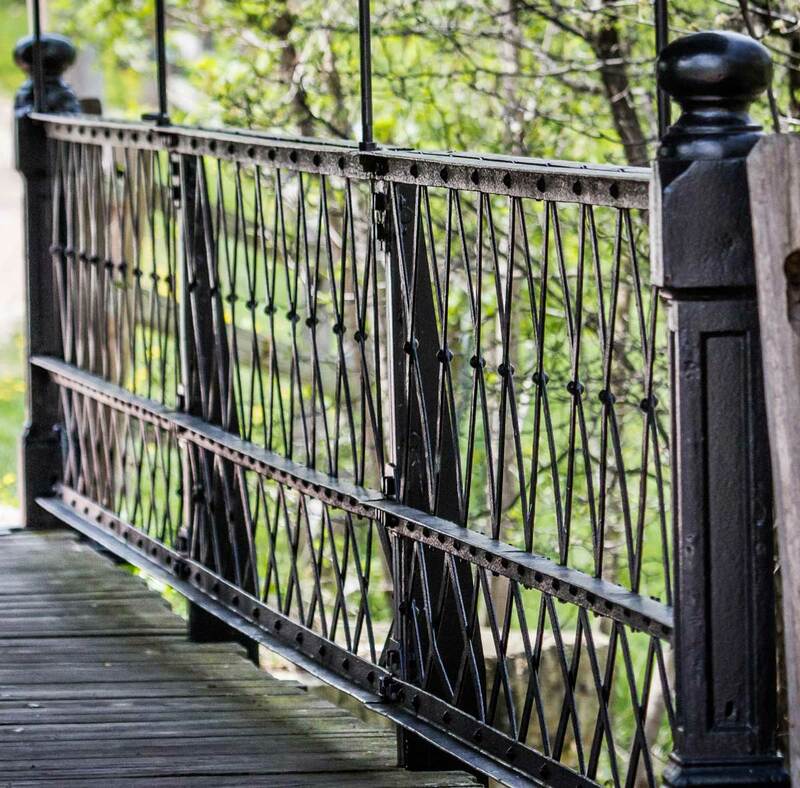 Our bridge is historic because it is rare. Only two bridges of this type remain in the six county Chicago metro area, and only thirty five remain in the entire state. 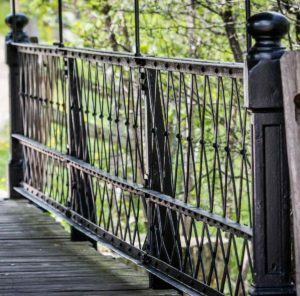 It may well be the only bridge in the state of this type with such an ornate pedestrian walkway. 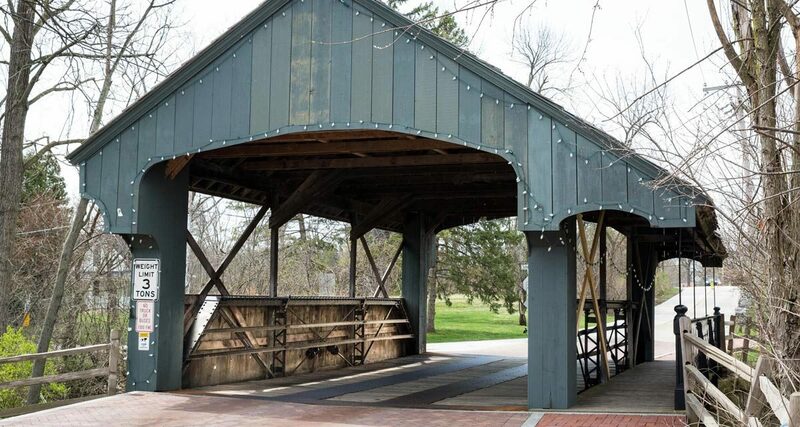 Our bridge is historic because it has the same setting and purpose as it did in 1906. It still carries people to and from the Long Grove Community Church, and vehicles in and out of the town, just as it always has. 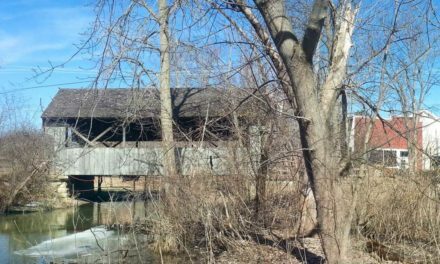 Our bridge is relatively unchanged and its historic value is visible. This had been an issue in the past. 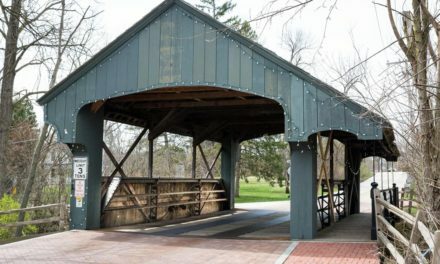 The Bridge is dominated by a cover that was added in 1972 – it wasn’t originally a covered bridge. Often times with houses, facades can be immediate disqualification as they hide the history. But properties are allowed to evolve as is reasonable for things like wear and tear, and safety. 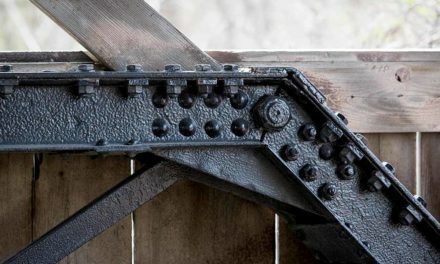 The cover was added in 1972 to limit truck traffic and extend the life of the bridge – a reasonable wear and tear issue. And the cover is not a façade, it’s more of a hat – the Pratt design is easily visible under the cover. Unlike past reviews, this review looked under the cover and saw history. It’s also interesting to note, that more than one reviewer mentioned that, as the covering is approaching fifty years of age, it might be considered historic in it’s own right for a few years. 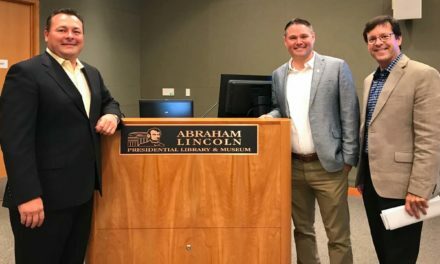 It makes sense – you can imagine that in a few years whole story of Long Grove’s transformation from country cross-roads into a regional tourist attraction will be properly valued as historic. The Bridge Covering will be seen as symbolic of that period. Preserved history is a gift that keeps on giving.